What Is Technical Counter Surveillance? In a previous article, we examined the principles and practices of basic counter surveillance; the simple common sense steps to take if you want to keep your private life private. We promised wed explore the technical side of counter surveillance. Technical counter surveillance - who needs it? Everyone. 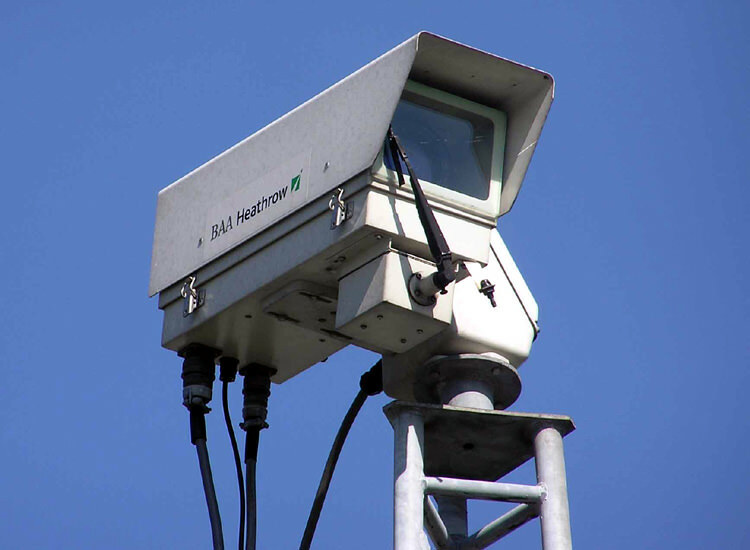 The complexity and depth of counter surveillance measures varies according to the things you wish to protect. A good example of basic, technical counter surveillance is regularly changing your online banking passwords. Youre taking steps to protect your finances from hackers and thieves; this is technical counter surveillance. At the other end of the spectrum might be a person or group of people conducting highly confidential or commercially sensitive business negotiations. To ensure their conversations remain private, they may conduct a bug sweep of their chosen meeting space to make sure nobody is listening in. There are a high number of technical counter surveillance measures that sit between these two extremes. The trick is selecting the method that best and most cost-effectively protects your safety and privacy. One of the most obvious ways to conduct counter surveillance is to monitor the behaviour of those you suspect of conducting surveillance against you. If you spot the same face apparently following you a suspicious amount of times, a discreetly taken photograph can assist you greatly. Once youve got the snap, youll be able to start making investigations of your own. If you spot the same car near your property with no good reason, note down the registration. Take this one step further and discreetly follow the person you suspect is following you. If their behaviour is unusually erratic or they appear a little too skilled at giving you the slip, they may just be on your tail. Online fraud prevention is a kind of counter surveillance. In order to be hacked, scammed or otherwise ripped off online, someone has to be monitoring at least part of your online activity, whether it's your computer keystrokes or your recent credit card transactions. Simple steps such as using proper, multi-character passwords, entering fake birthdays when signing up for online services, using secure connections and never giving your credit card details out will reduce your chances of becoming a fraud victim. Encryption ensures that your Internet usage and the communications you send online remain private. Any website whose domain starts with https:// is encrypted, but that doesnt protect your phone calls or computer from being illegitimately accessed. You can fully encrypt any computer file relatively cheaply using a specially configured USB device. Once inserted, youre mere steps away from completely securing the selected files on the device for safely transfer. Mobile phones are a different matter. In our guide to the laws surrounding spy equipment, we explained why using signal jammers, although effective at keeping people out of your phone calls, is illegal. If you need to communicate remotely and cant risk being heard, encrypted walkie talkies are often a good alternative. Bugs, those discreetly hidden devices that enable people to listen in on a conversation that they arent invited to, give out electromagnetic radiation, typically in the form of radio waves. Sweeping for bugs involves using a receiver device to identify said radio waves. This is not always easy as bugs may operate on different frequencies and low level receivers dont have the spectrum to detect the entire range. Furthermore, some of the more high tech bugs can be switched on and off remotely, meaning the person listening in may be able to keep their activity hidden until right at the last moment. You can find out more about bug detectors and discover which solution is right for you by reading our guide. Technical counter surveillance doesn't need to be complicated, you just need to have a clear idea of your goals, the assets you wish to protect and a plan of action. Then you can begin thinking about the equipment you may need to invest in.